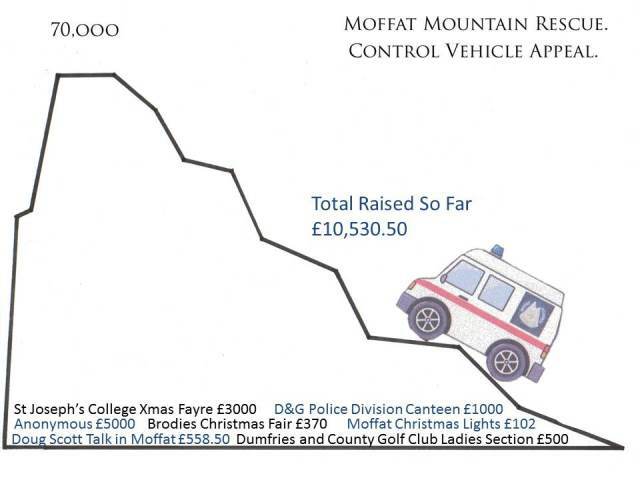 The Team’s Control Vehicle is now past its best and the team is fundraising for a new vehicle. Keep coming back to see the progress towards our appeal and please help with a donation if you can. You can donate via our Donation page. We estimate we need to raise £70,000 for our new vehicle fully fitted out with the latest search and control equipment.